Automatic driver installation in Windows does not always work. As a result, the sound may not work or the picture on the screen may be of poor quality. To correct these and similar problems is possible thanks to the information in this article. What is a driver and what is it for? A separate program that allows the operating system (OS) to work with specific equipment: a video adapter or monitor. Every device connected to a computer needs drivers. In most cases, the OS does it on its own. This is possible because it includes universal software (SW), suitable for any equipment. It is desirable. For example, a driver installed on a printer will provide normal printing for many years. If the manufacturer releases an update on it, then nothing terrible will happen. 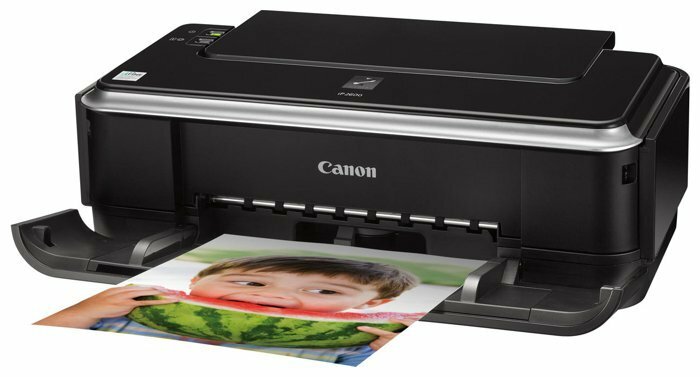 However, the user may not take advantage of the new feature – managing the printer via a smartphone. Do not install the software immediately after its release – wait a week or two for other users to test the stability of the new product. There are often viruses in Windows hardware builds with “all hardware”. Launch Device Manager. Hold down the key combination Win + R, enter the query devmgmt.msc, run it by pressing Enter. In the window find the lines indicated by a yellow exclamation mark. Be sure to check all the lines – they collapse on click. Click the right mouse button on the line with the problem device. Select in the context menu “Properties” => “Update Driver”. In the new window click on “Run search …”. In the next – on the “Overview” and specify the OS, where are the drivers for an unknown device and click on “OK”. What software is needed for unidentified equipment? In the “Device Manager” click on the unknown device – “Properties” => “Details”. In the line “Property” select the value “Equipment ID”. Find in the block “Value” a line with a group of numbers and letters. In it you need to copy everything after “VEN …”. Two values ​​are required: VEN and DEV. After that, you need to copy 4 characters. For example, for the PCI / VEN_14E4 & DEV_4365 & CC_0280 line, only 14E4 and 4365 are copied. Go to the site https://devicehunt.com/. On the main page, in the Vendor ID field, enter 14E4, and in the Device ID – 4365, then click on the search icon to the right. These are values ​​from the conditional example, in each case there will be different codes. The site will give the name of the manufacturer of the device and model. This is a general case, but it happens that in the line “Equipment ID” there is no mention of VEN or DEV. Then you need to copy the entire line and enter it into a search engine. Most often, such a request is given a list of suitable pages with drivers. You need to go to the official website of the company that manufactured the unknown equipment. Find a tech support section. It is usually called “Download,” “Support”, “Drivers”. In the appropriate section specify the desired device. Sometimes it is enough to enter its name in the search bar, sometimes you need to specify the type of equipment, the ruler and the specific model. On the model support page, select a driver. For Windows, the most important thing is to have a bit depth (32 or 64 bits) and version (7, 8.1, 10). If there is no suitable driver for a specific Windows, then you need to download a version for another OS release. For example, if not under Windows 8.1, then in 90% of cases the software is suitable for Win 7. Download driver. To do this, click on the link “Download (Download)” or on the icon on the arrow pointing down. It should be remembered where the file will be saved. Most often, it falls into the “Downloads” folder. In the directory with the downloaded driver may be an executable file (with the ending. Exe). It is often called setup or install. Clicking on it twice, you can run the driver installer. As a result, you do not need to perform the previously specified manipulations with the “Device Manager”. Not a bad way in which the OS itself downloads the drivers from the Internet and installs them. Guaranteed correct selection of software and its full compatibility with Windows. 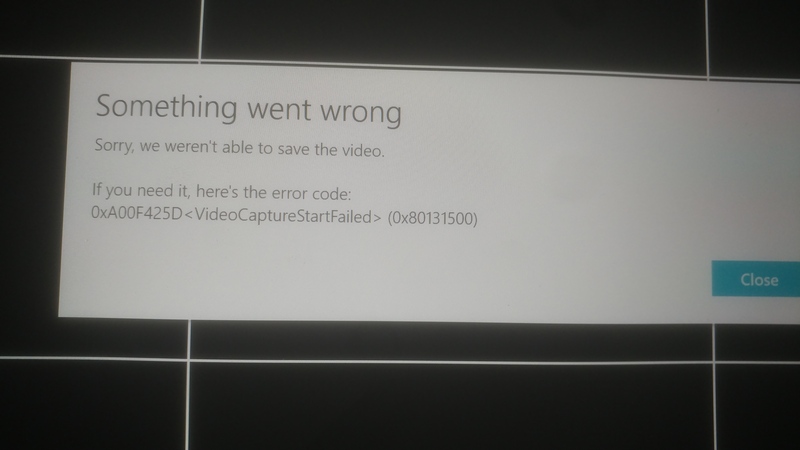 This method is not suitable for rare equipment – Microsoft can not store on the servers all the actual drivers for all devices. Starts Update Center. To do this, the Win + R combination is clamped, the wuapp command is entered and the launch is confirmed by pressing Enter. Includes download updates. Click on the option “Settings”. In the line “Important updates” install the option “Install updates …”. Save your settings by clicking on “OK”. Nuances of installing drivers on certain types of devices. Regarding this component driver update is most important. Developers are constantly optimizing the software code – the image in a particular video game will be drawn faster. Therefore, do not rely on universal OS drivers – you need to look for the latest version from the manufacturer. To do this, you need to remember the manufacturer of the video card chip. 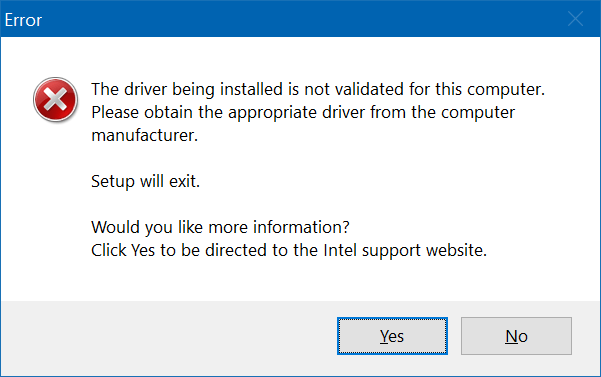 There are 3 options, just click on the name to go to the appropriate section of the site with drivers: Intel , AMD and Nvidia . 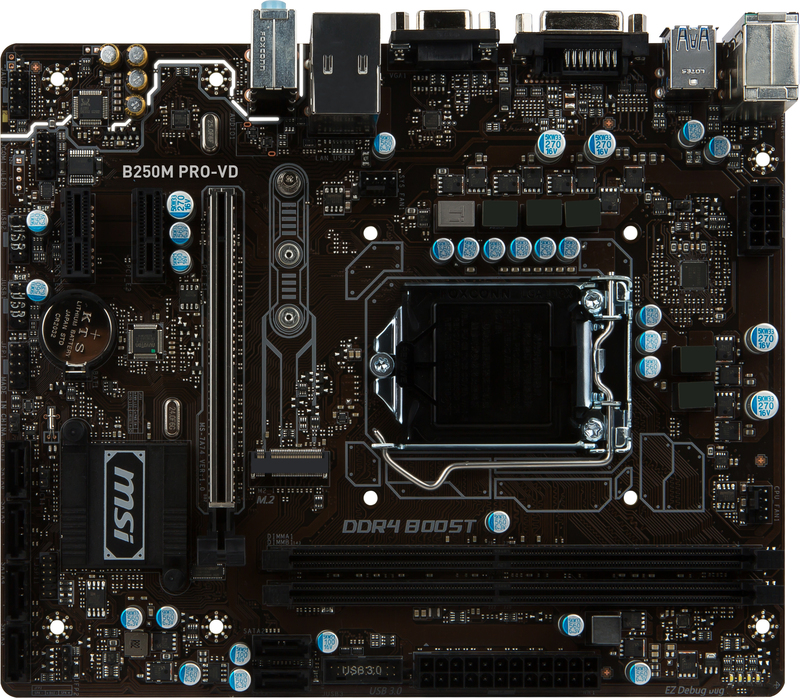 Find out the specific model of the motherboard. Diagnostic utilities like Everest will help with this, or examine the box from the board – there will definitely be an alphanumeric index. Go to the manufacturer’s website. Find the download section or tech support. You can also enter a board index in the search bar. 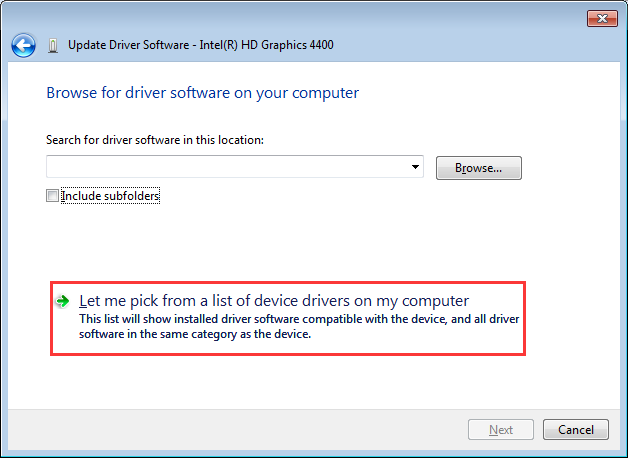 On the device page, specify the desired version of Windows, select the required drivers. 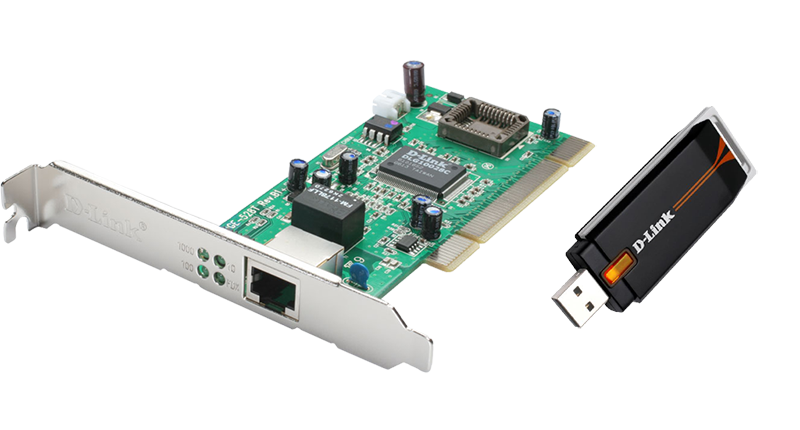 For example, Realtek LAN Driver – a network card for wired Internet. Understand that of the proposed list is really required. After – download the driver. Universal Windows drivers will fit almost any built-in sound card. 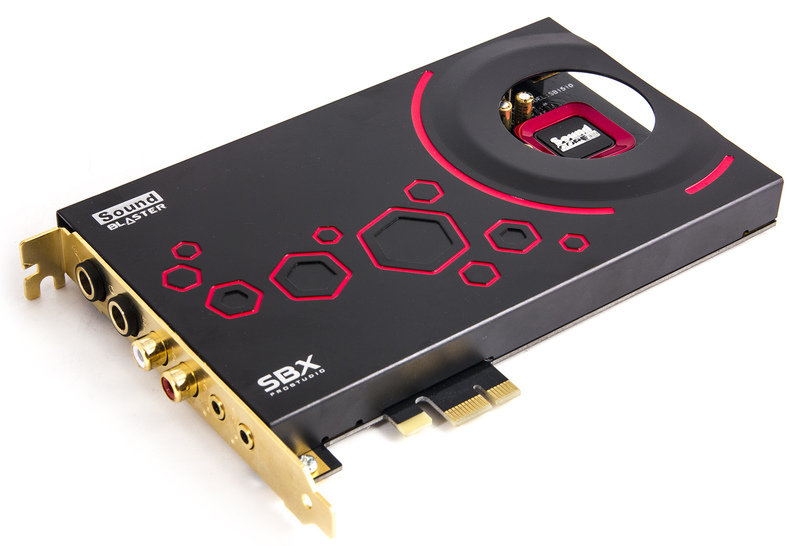 For external or discrete cards used software from the manufacturer. It usually contains a driver and a special utility that activates digital signal “enhancers” and effects. The only difficulty is not to confuse the network and wireless adapter. In the designation of the first there is the word “Ethernet”, and in the name of the second – “Wi-Fi”. This equipment, which is intended for input-output information. There are nuances arising in relation to drivers. 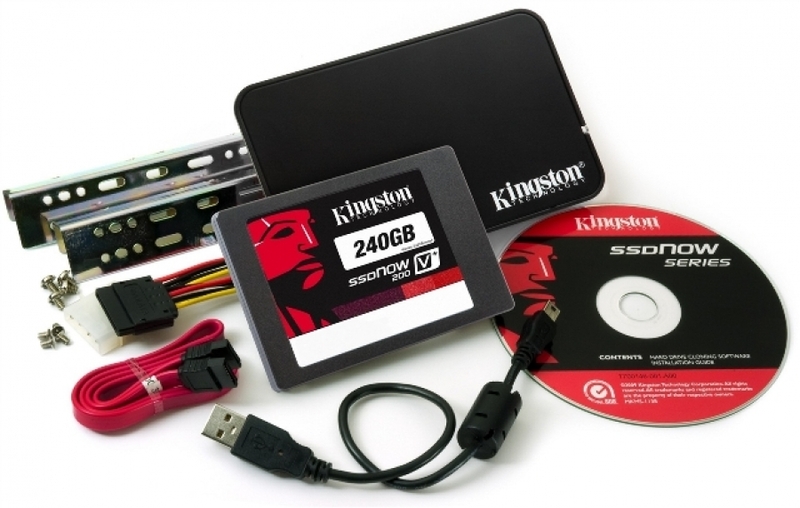 External hard drives and flash drives in 99% of cases do not require installing drivers. 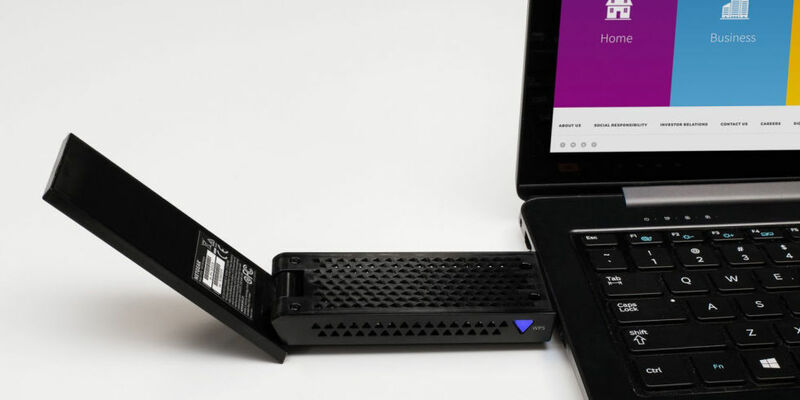 The only caveat is that if the connection is made via the USB 3.0 port, then you need to make sure that drivers are installed on it. Otherwise, the speed indicators of such a connector will be the same as in the outdated version of YUSB 2. If such manipulators belong to the budget level, then the drivers for them are definitely not needed. Another thing, if it is an expensive keyboard with additional features. The most obvious case when you have to install the driver is to activate the multi-colored key illumination. In this case, the appropriate software will be supplied with the product and on the manufacturer’s website. Universal OS solutions are rarely suitable for such devices. Difficulties can arise only with outdated models that are more than 10 years old. Otherwise, the relevant software will be on the manufacturer’s website or in the box with the printer. After downloading and installing the program will analyze the equipment connected to the PC. It will detect which devices have no drivers installed and which updates are available. Automatically download and install them. The bottom line is that the user has little to do manually. Run the program. When you first start it on the initial window immediately prompts “Install automatically.” It is better to click on the “expert mode”. Select the equipment for which to install software. If there is too much, then the mark is removed in its line. After that, the process is already started by clicking on “Install automatically”. The “Device Manager” opens. It is clicked with the right mouse button on the failed device – “Properties” => “Driver” => “Rollback”. If you need to erase all the information about this device, then you need to press on “Delete” – the bottom option. Rollback involves removing the latest version of the installed driver. He himself will not retire, but will only become more “ancient.” The need for rollback is caused by the failure of the new driver. It is not uncommon for an updated version of software to work stably on all operating systems except the one installed by the user. Removal is performed if other approaches do not help and the device does not want to work. 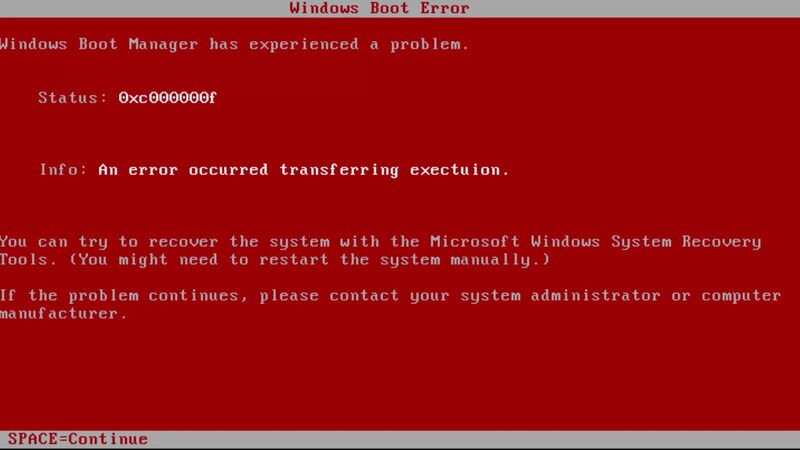 Keep in mind that when you restart the system, Windows will try to automatically install the appropriate software. If this fails, then in the “Device Manager” will remain unidentified equipment. 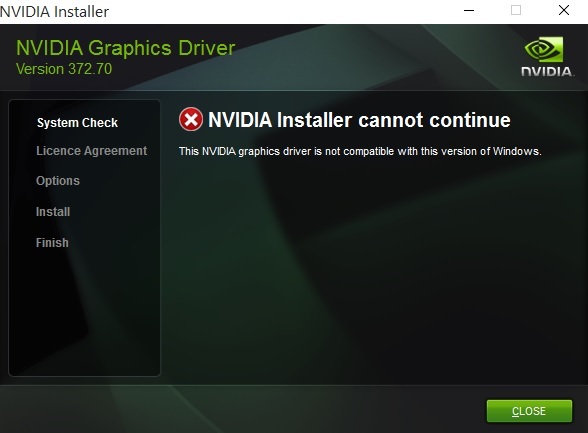 Install the driver you need, and update is desirable. The safest thing is to act in manual mode through the “Device Manager”. Failed software can be removed or rolled back to the previous version.